The Prince Philip Designers Prize was introduced by our Patron, HRH The Duke of Edinburgh in 1959 and awarded to a British designer whose exemplary work has influenced the perception of design by the public and accordingly elevated the status of designers in society. 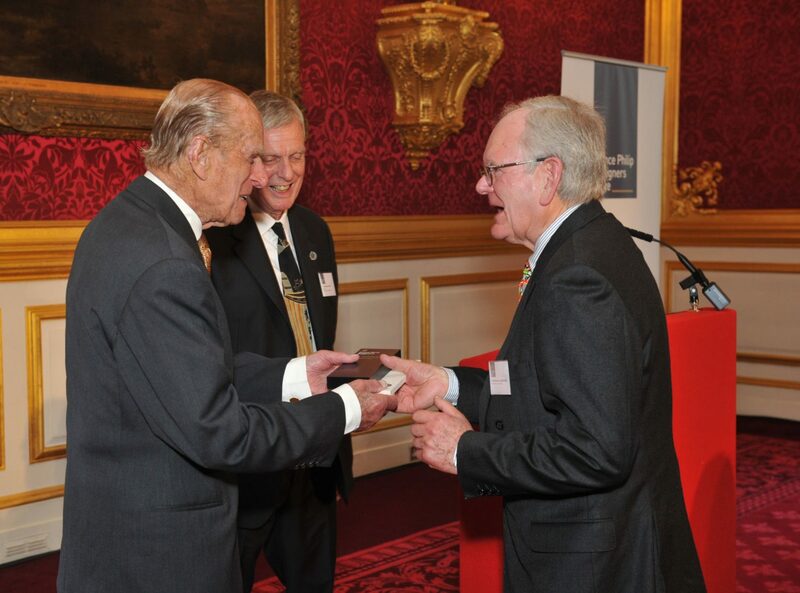 Many Society members have received the award over the years including Sir Kenneth Grange CBE PPCSD RDI, David Gentleman and latterly Sir Quentin Blake CBE, FCSD, FRSL, RDI who was awarded the prize in 2011. Following discussions with our Patron, it was agreed in December 2015 that the Society should re-introduce and manage the Prize which the Design Council had ceased in 2011 after managing it for 52 years. Prince Philip suggested and agreed various changes to the Prize that build on its heritage in order to reflect today’s design profession including opening the Prize to international nominations. The first recipient of the re-introduced Prize is the furniture designer and maker John Makepeace OBE FCSD who received a specially commissioned trophy from His Royal Highness at St. James’s Palace on 8 June 2016.